Newark Penn Station Parking - Parking.com offers several parking locations. For more information click on the map shown, daily rates are available at selected locations. Newark Penn Station also known as "Pennsylvania Station" is one of New Jersey's major transportation hub. 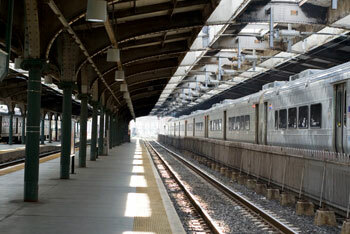 The station is served by Newark Light Rail, NJ Transit, Amtrak Northeast Corridor, the PATH train, and bus services.